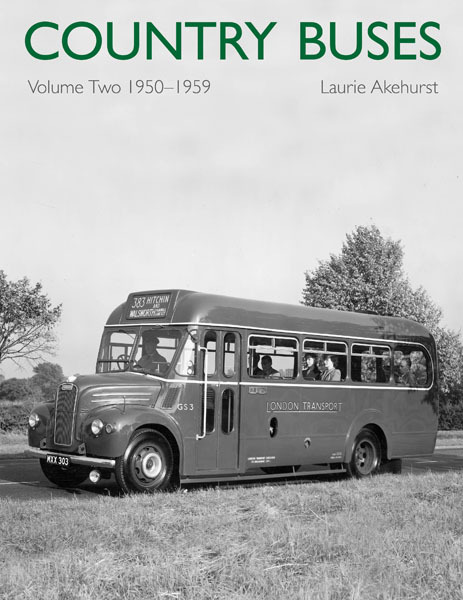 Volume Two of Laurie Akehurst’s account of London Transport’s country buses covers the nineteen fifties, a decade that opened with the promise of expansion but closed with the services beginning their decline. It was a decade in which the fleet was transformed by the continuing arrival of new RTs and the introduction of the RF, GS and RLH types. As with Volume One, the story is well illustrated.